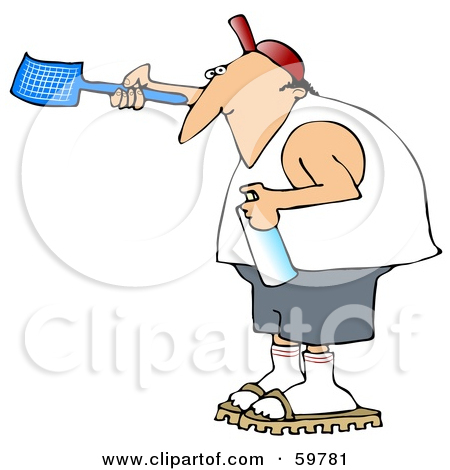 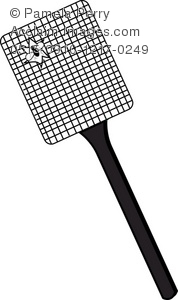 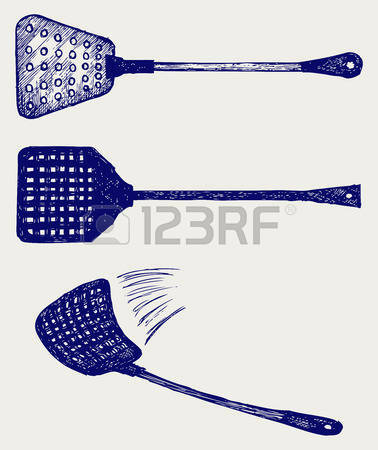 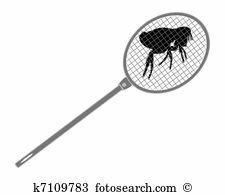 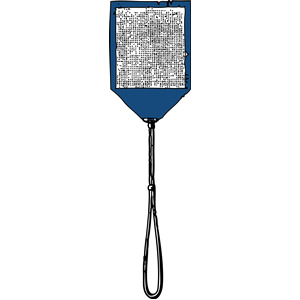 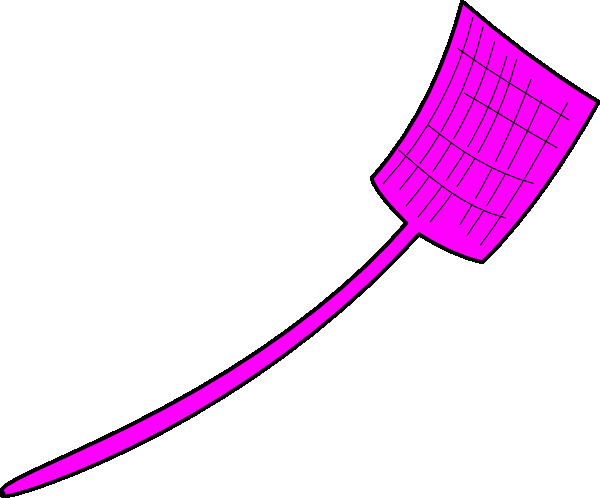 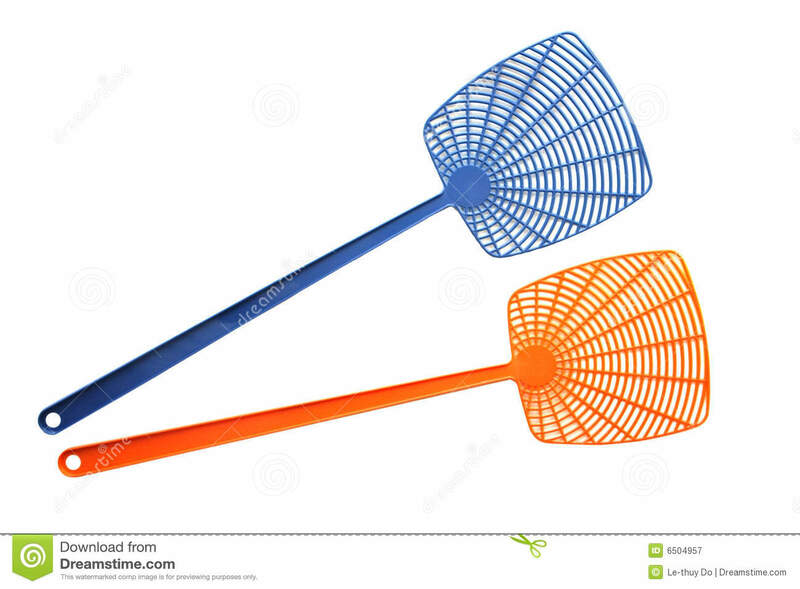 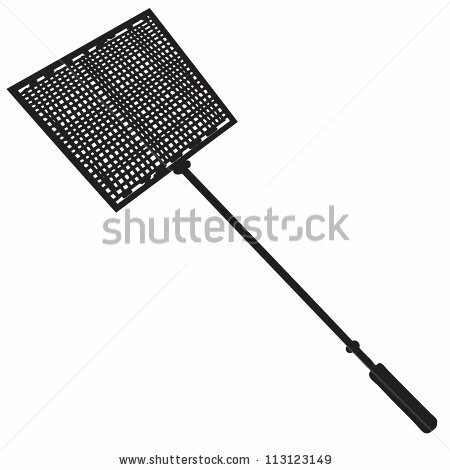 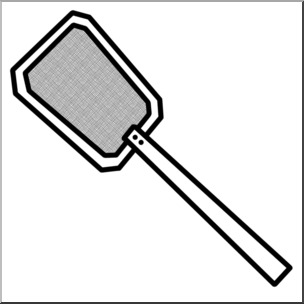 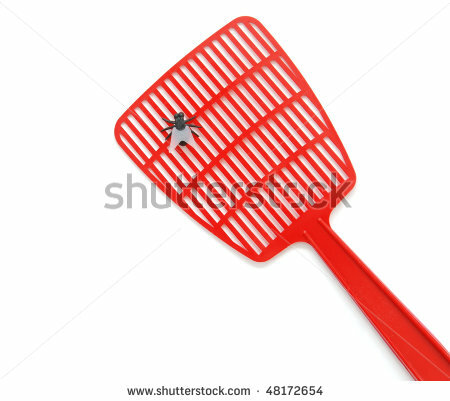 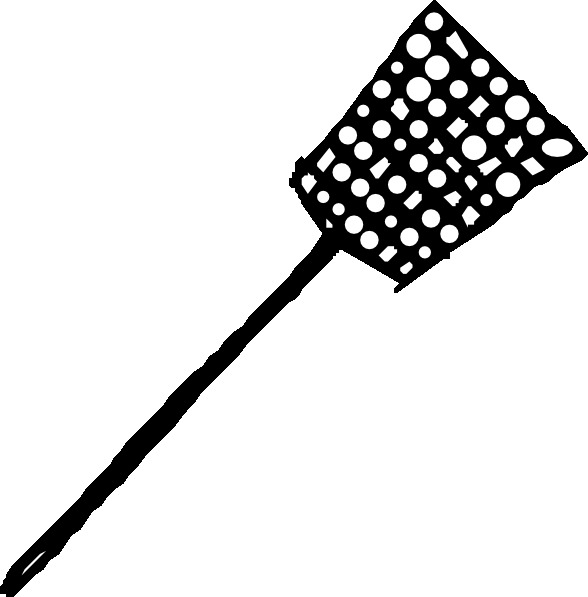 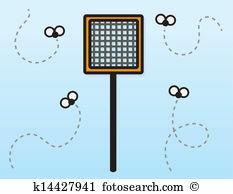 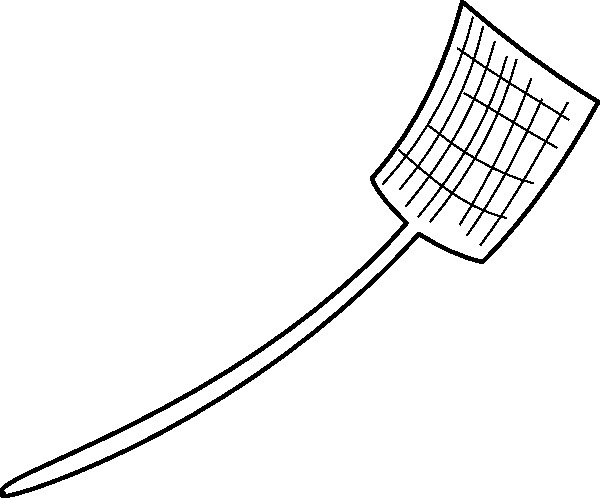 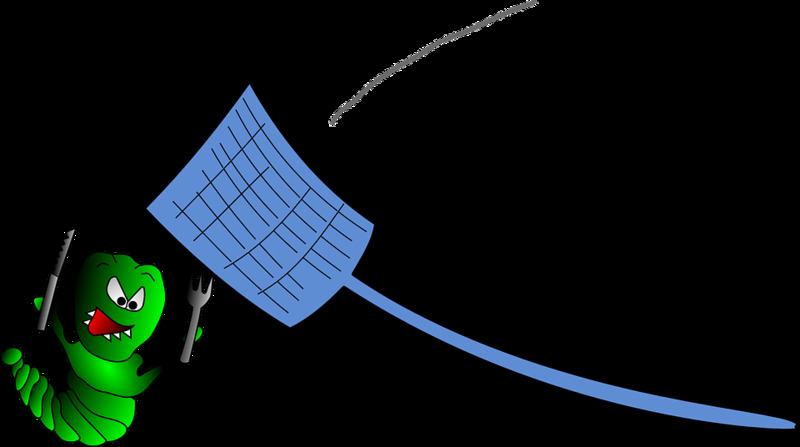 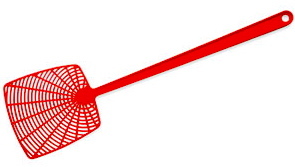 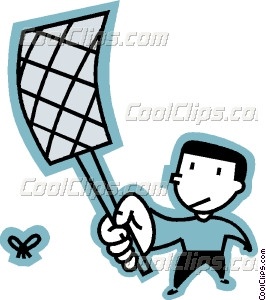 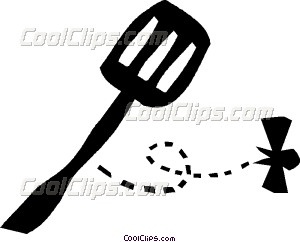 Fly swatter. 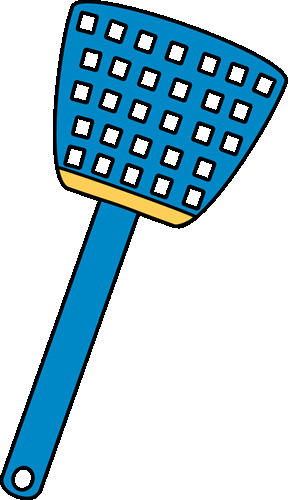 We are going to play . 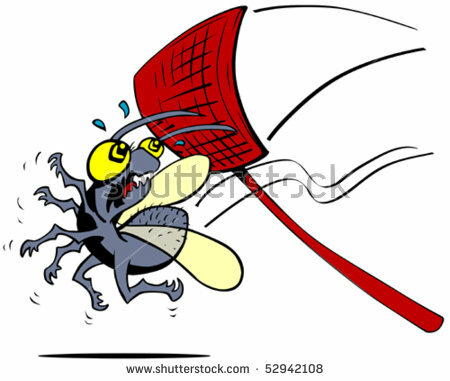 V.24.1.7 Page loaded in 0.07701 seconds.